MANILA, Aug. 24, 2015 – Filipino audiences met the little voices inside their heads and apparently loved the experience, as Disney-Pixar's “Inside Out” shot to the top of the box-office with a record-breaking P97.17 million gross in five days (Aug. 19 to 23). This was announced today by Walt Disney Studios Philippines which distributed the film through Columbia Pictures. A comedy adventure featuring a team of Emotions who help guide an 11-year-old girl through an unsettling change in her life, “Inside Out” now holds the record for the Biggest Walt Disney/Pixar opening weekend of all-time, beating last year's “Big Hero 6” (P69.99-M) and 3rd biggest animation opening weekend of all-time, bumping off “How to Train Your Dragon 2's” P84.9-M. The success of “Inside Out” in the Philippines is significant and impressive as the film had the handicap of opening here two months after its US release. Moviegoers in Manila have been accustomed to watching their films ahead of everyone else in the world, but the delay of “Inside Out” proved to be a wise move. “Inside Out” also benefitted from the Manila press tour of director Pete Docter and co-director Ronnie del Carmen two weeks ago which generated buzz and goodwill, and allowed Filipinos to celebrate its hometown hero in Cavite-born Del Carmen. The film opened in the U.S. June 19 with a monumental $92-million haul, the biggest debut ever for an original film. 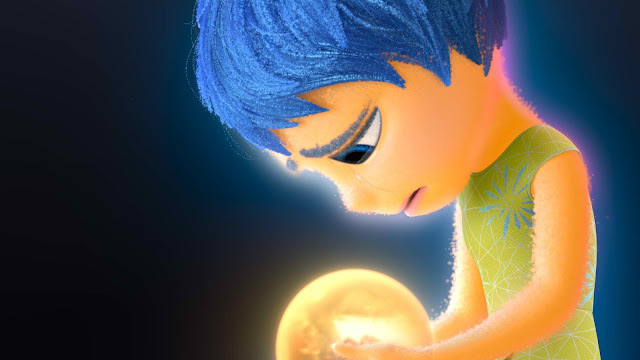 On its third week of release, “Inside Out” catapulted to the number one spot of the US domestic box-office. Its cumulative worldwide gross now stands at $689.9-million and still growing. In the Philippines, the three biggest-grossing cinemas are SM North EDSA (P4.16-M), Trinoma (P4.03-M) and SM Megamall (P3.95-M). They're followed by Power Plant (P3.31-M), SM Mall of Asia (P3.18-M), Eastwood (P2.72-M), Glorietta 4 (P2.58-M), Greenhills Promenade (P2.37-M), Alabang Town Center (P2.159-M) and Robinsons Magnolia (P2.155-M). Also posting high receipts are Greenbelt 3 (P1.79-M), SM Aura (P1.77-M), Shang Cineplex (P1.74-M), Fisher Mall (P1.65-M), SM Cebu (P1.60-M), Ayala Cebu (P1.42-M), SM Fairview (P1.35-M), Bonifacio High Street (P1.319-M), SM Marikina (P1.317-M) and SM Southmall (P1.30M). 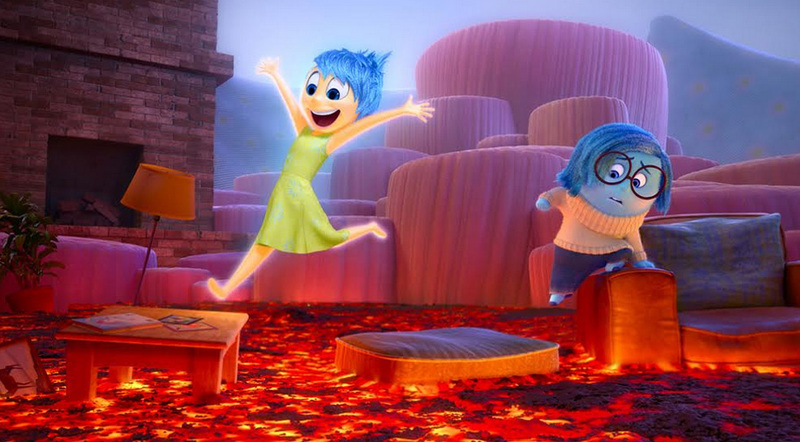 Beside the abovementioned records, “Inside Out” also smashed the following milestones. Still playing to record crowds across the Philippines, “Inside Out” is distributed by Walt Disney Studios Motion Pictures International through Columbia Pictures.